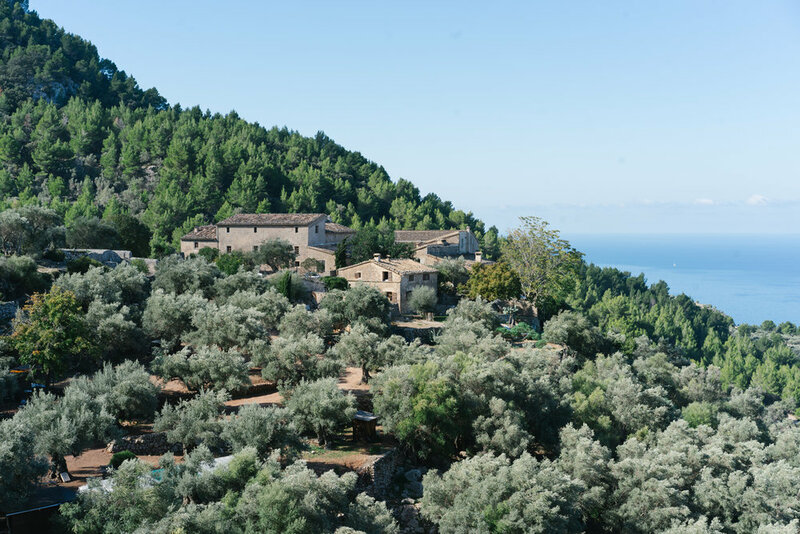 Carmen Ruiz de Huidobro, along with food expert, co-host Deborah Piña, will be hosting their third 'Mediterranean Retreat'. • 1 mouthwatering welcome brunch. • 1 afternoon picnic at a cove. • 1 Welcome Pa amb Oli- a traditional charcuterie & cheese feast. • 1 bbq lunch cooked in our outdoor kitchen. • 1 lunch out at sea discovering gourmet seafood delicacies. • 1 wood fire lunch in the countryside. 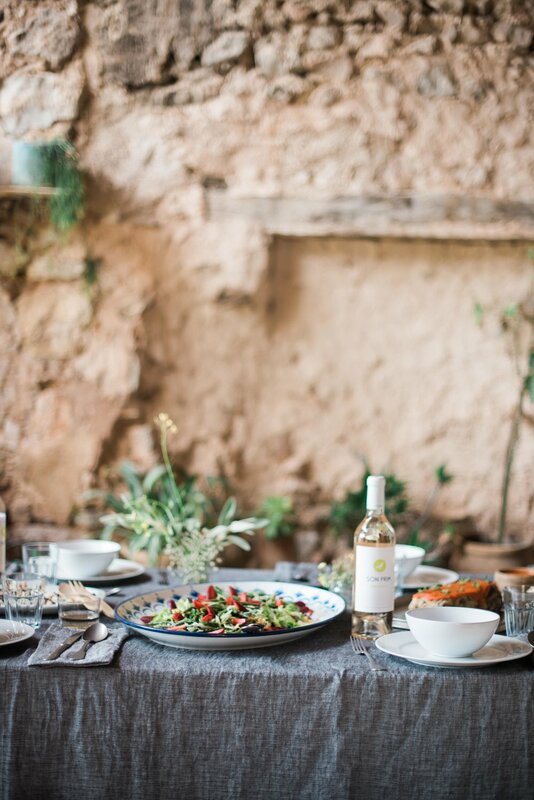 • 1 olive oil workshop & inspired meal. • 4 dinners at Son Rullán. 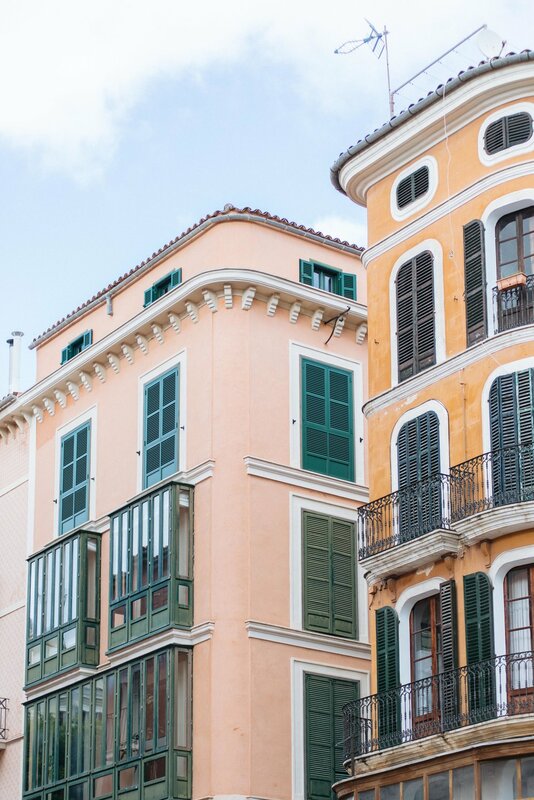 • 1 tapas dinner tour in the city of Palma. • 1 farewell dinner by a guest chef with local creatives. • Seasonal cocktail and wine menu throughout. • All prices are per guest. • All prices are given in US Dollars ($). • Most rooms are double occupancy but there 3 rooms available for single occupancy. • Please reach out if you would like to be roomed with a friend. 50% of total trip is due upon registration. Use code RESERVE to only pay 50% now. The remaining balance is due April 15th, 2019. • Please note if an itinerary has less than 8 guests signed up by the end of April 2019, we will have to cancel the trip, and refund the payment. If you have a sense of wanderlust, and an appreciation for beauty, this trip is for you.